All golfers want to improve, but most don’t know how to improve efficiently. 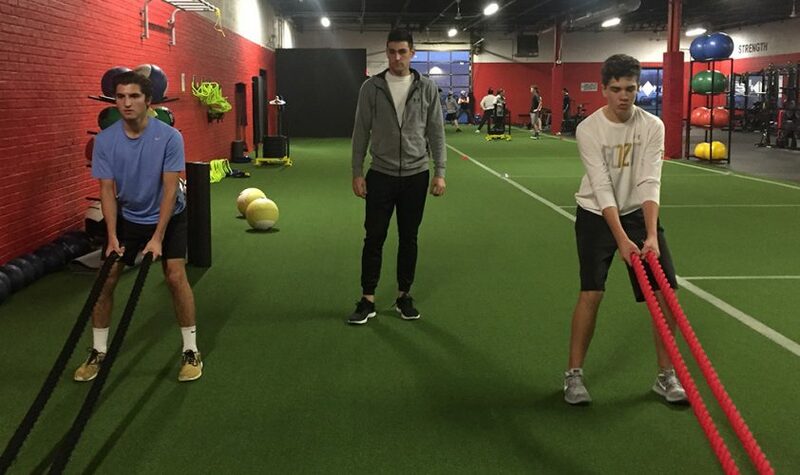 Whether you’re an experienced golfer looking for a tune-up, or a beginner trying to learn the game, golfers of all skill levels should be looking for some key components in a training program. Surrounding yourself with a team of professionals who can teach you the basic swing mechanics, analyze your physical strengths and weaknesses, then customize a learning method that works best for you is extremely important. Enter Elevation Golf, a new Chicago suburb-based establishment that is quickly gaining praise as one of the premier golf training facilities in the Midwest. They set themselves apart by taking an all-in-one approach to golf training. Elevation is open to the public but also offers customizable membership packages that provide an array of golf services all under one roof. Elevation has a team of experienced Illinois PGA pros who give lessons and create practice routines suited for each individual golfer. 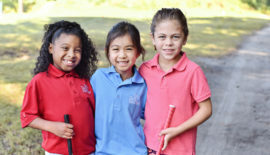 Individual and Group Lessons are offered as well as Junior and Adult Programs. They have TPI Certified fitness professionals to analyze your physical capabilities and build custom workout routines that address weak areas and physical ailments. Trainers at the facility build custom nutrition programs to fit the newly created fitness routine after establishing short-, mid- and long-term physical fitness goals. 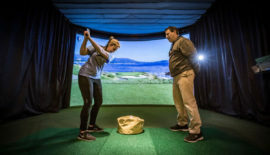 Their facility has three golf simulator bays where a member or guest can get lessons, schedule private practice times or play a round of golf with some friends at world-renowned courses as well as a 1,000-square-foot chipping and putting green to work on the short game. The Elevation PGA pros use recent advances in golf science to help golfers understand the importance of club fitting and the science that shows sometimes the old adage it’s the archer not the arrow, isn’t always correct. 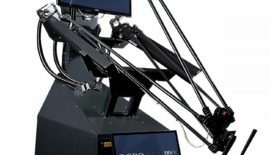 But if you are looking for the latest and greatest in golf clubs, they have accounts with every major club manufacture to find the best equipment for you. 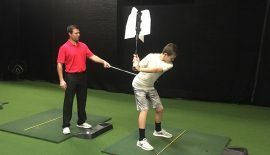 Another factor that sets Elevation apart from traditional golf training facilities is their team of college recruiters. Elevation’s recruiting team is filled with previous and current collegiate golfers and coaches who have connections to colleges across the spectrum from D1, D2, D3, NAIA and Junior College, throughout the country. 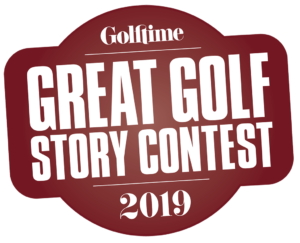 If you want to play college golf, we can find you a program that is perfectly suited for your skill level, academic standing, and preferred college experience, Mandakas said. With all the extra amenities Elevation offers it is easy to see why it is soon to be Chicago’s one-stop shop for everything golf. If you are interested in lessons, training, club fitting, membership packages or the college recruiting service, please visit www.elevationus.com or call 847.652.3293.